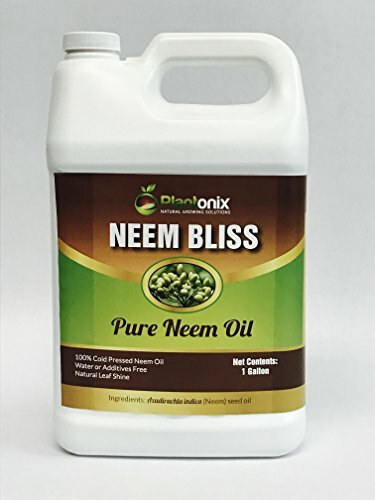 Plantonix's Neem Bliss is 100% cold pressed pure & natural neem oil sustainably sourced from the forests of India. Neem oil is derived from the seeds of the neem tree through a process called cold press extraction which ensures the highest quality end-product. The main active ingredient in neem oil, azadirachtin. 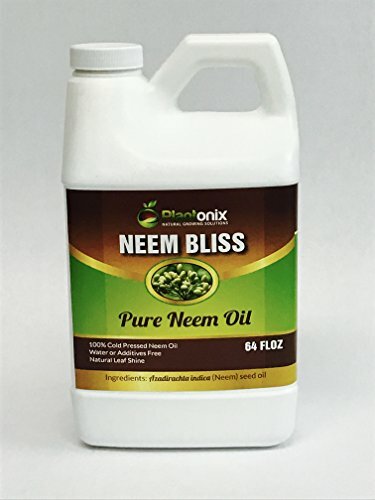 Neem Bliss is completely safe to handle, biodegradable and will not harm pets, humans, beneficial insects or bacteria within the soil. 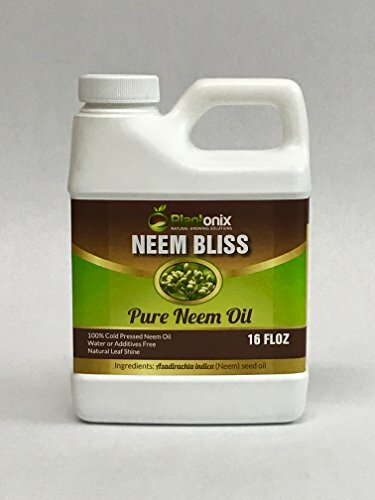 Regular foliar application of our Neem Bliss will ensure your plants remain healthy from seed to harvest. Cosmetic Use - Add to your favourite Lotion, Cream or Shampoo. Start with a few drops and progressively increase to suit preference. DO NOT APPLY ON SKIN DIRECTLY. 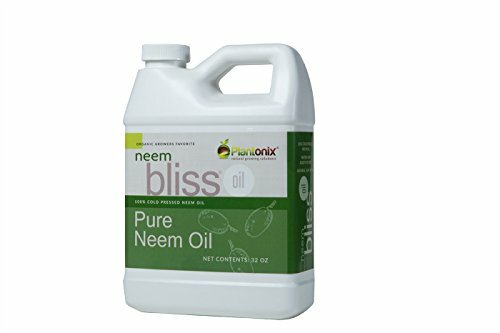 Neem oil has a very strong garlicky odour. 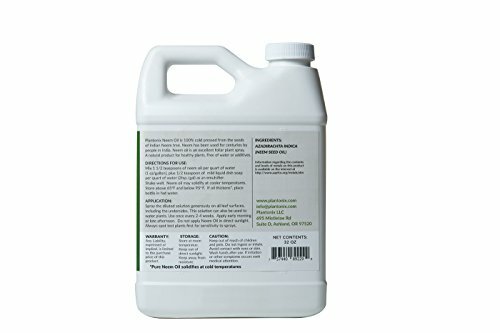 Pet Use - Make a spray as above and use. 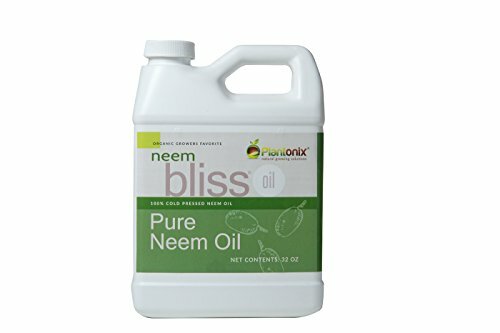 Or, add to pet shampoo in the ratio of 1:20 Pure Neem oil freezes below 70F. If that happens, gently thaw by placing the container in warm water Warning: For External Use Only. Avoid getting into eyes. Keep away from children (Buyers are responsible to take adequate precautions and conduct their own tests to confirm the suitability of this product for the intended use including regulatory requirements).